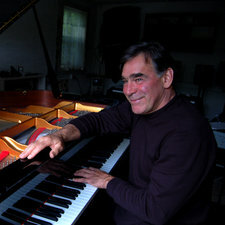 Composer, songwriter, singer, piano player and producer on numerous Juno and Oscar winning projects. Released 11 albums. "A true Renaissance Man"....The Wholenote Magazine.